So after my very well-intentioned Get Healthy with me - Losing My Relationship Weight post back in January my motivation to lose weight pretty much stopped when I pressed the publish button. Like I said in that post I put weight on really easily and I know I can lose it easily if I put the effort in. As usual I spent months talking about losing weight, joining the gym then not going and sneaking junk food like if no one saw it wouldn't count or something. I came to a point where I just knew I could not do this alone I had to make a change quickly. For a long time, I had heard friends talking about a place called Elite, and never thought much of it. 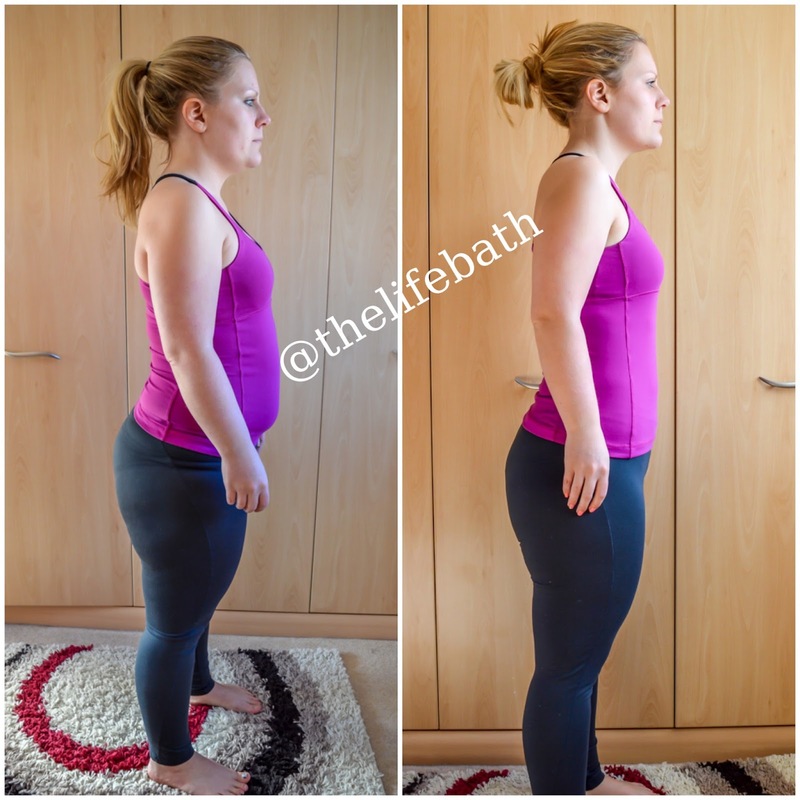 I never really got into the boot camp trend as I didn't want to spend the money but when more friends were doing it and getting great results I knew I had to look into it further. 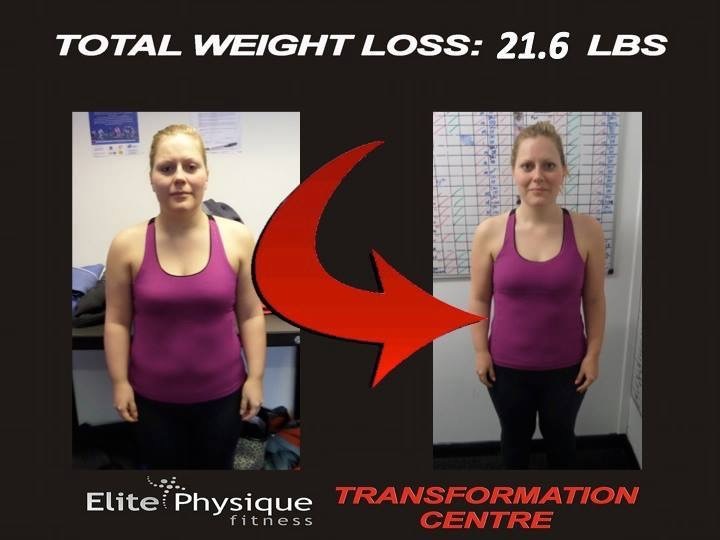 So the gist of the plan, in a nutshell, is that you pay a £199 deposit and for 6 weeks you go to the Elite gym 3 times a week for a group training session; you are weighed once a week, you follow (to the letter) their eating plan, and if by the end of the 6 weeks you have lost 20lb you get your deposit back No muss, no fuss just a straight refund. Doesn't that just sound so easy (lol)? I went in one day and talked to Andrew one of the trainers and he was great at answering all my questions, so I picked my group and paid the deposit. I had 2 weeks before the challenge started to prepare myself. Elite email you the plan a week before so you can get all your shopping in. Shopping-wise the plan is really simple and doesn't cost much at all compared to what I was spending on lunches at work and dinners on a night time. The number one tip to do this plan is PREPARATION! You need to be prepared, that goes for all your food and having your kit ready to go to the gym. Making lunches and even prepping for dinner the night before is key and getting up early enough that you eat breakfast. This was the hardest part for me as I always used to skip breakfast, but once you are in a routine it gets easier plus it made me fuller for longer so I wouldn't get the urge to snack on bad things before lunch. My gym sessions were at 6:45 am which was a killer for me as I am a complete night owl and would much prefer to go to bed late than get up early, so major confession here a few times I actually slept in my gym kit. I stopped doing this as gym clothes are not the comfiest to sleep in. I knew it was worth it though and that's what got me out of bed in the morning. It's scary to go to the first session when you don't know anyone, but everyone is in the same boat and really friendly. There is something about being tortured in the gym that brings people together. I won't take you through week by week but in a nutshell, I felt week 2 and 3 were the hardest, that's when I started getting a bit sick of brown rice and salmon. I absolutely loved all the gym sessions even though I thought I was going to die I felt great after them and could really see my fitness levels going up. Each weigh-in was terrifying as I always convinced myself I was going to lose nothing or put on, I didn't of course as the plan works but don't get disheartened if it's not as much as you had wanted, one week I only lost 0.7lb. 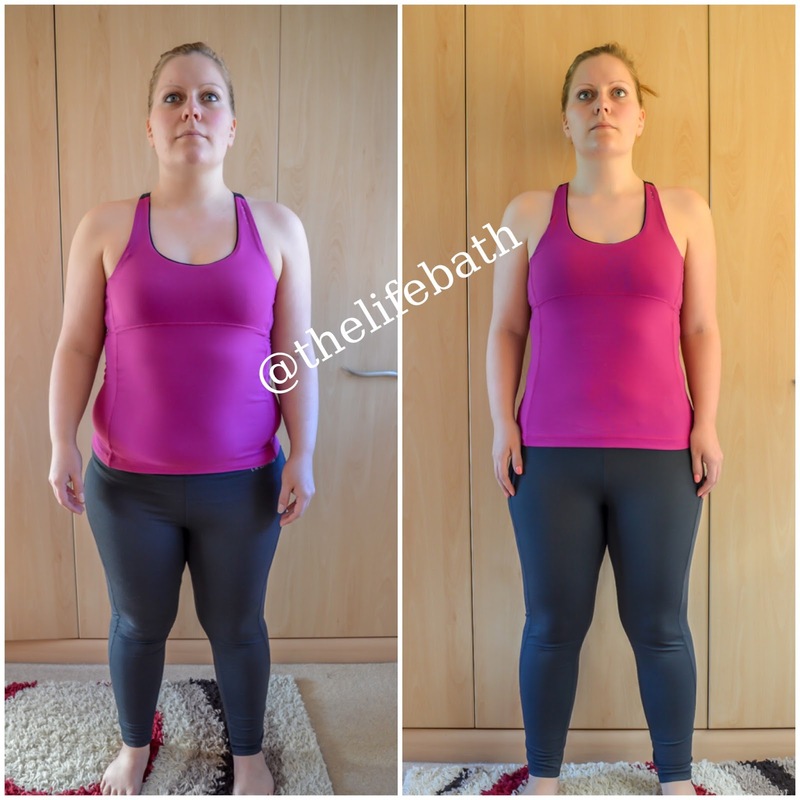 I gave this plan everything and it paid off as my final weight loss was 21.6lb. WOOP WOOP! I was over the moon. I hate all the cheesy sayings people come out with when they do something big, but Elite Physique really did change my life, I feel better and stronger, I am less tired, my skin is the best its ever been, I don't feel as disgusted when I look in the mirror and the list goes on. 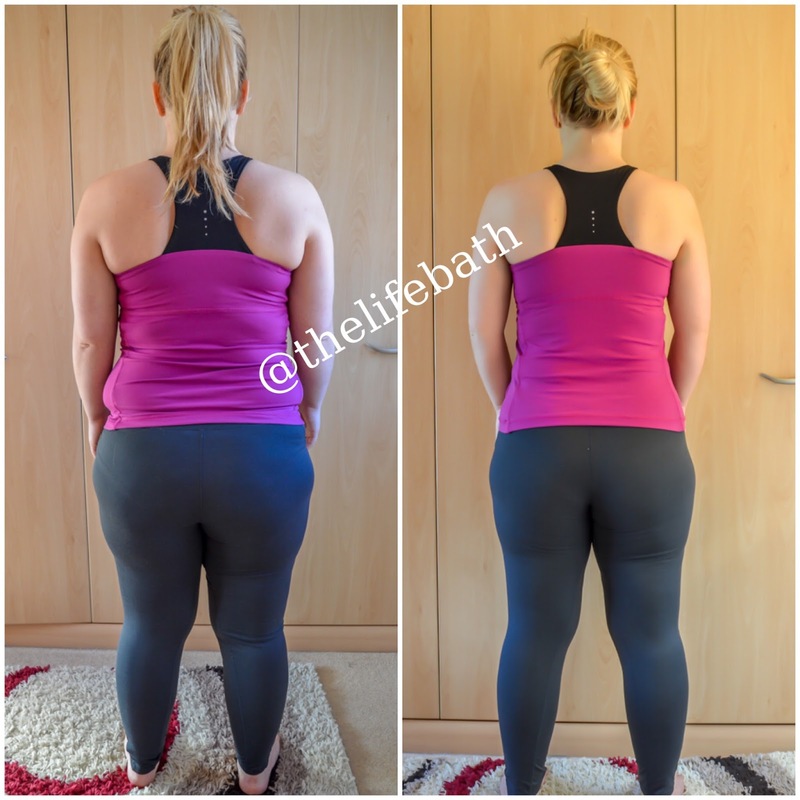 I am also by no way finished, I know I still have another stone and a half to loose and for this I have joined Elites Fat Loss Camp, this one takes a little more dedication as you don't have a strict plan to live by, but the trainers are there with so much help and advice to put your own eating plan together. If you are interested in giving this a go contact them here, I could not recommend it enough. This is a cleaning eating healthy plan and if you keep it up the weight will stay off, not like juice-only diets and things that people go on.